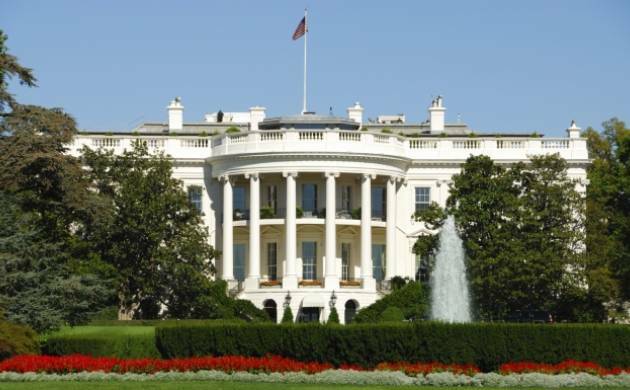 The United States President's residential place and office White House was put under lockdown for a brief period on Tuesday night (IST) after a suspicious package was spotted. The Secret Service cleared the package within 30 mins. Meanwhile, reporters were urged to wait in the James S Brady briefing room while the security threat was investigated, local media said. President Trump was not in the building having just left Washington for a rally in Arizona Tuesday night. #11:24 PM: Fox News reporter Chad Pergram tweeted that a man has been arrested for "unlawful entry" on the steps of the Capitol. At this time it is unclear if the man under arrest is the suspect connected to the suspicious package. @SecretService & @DCPoliceDept responding to an unattended package near the North Fence of the @WhiteHouse Complex. Pedestrian traffic along Penn Ave between 15th & 17th and the area of LaFayette Park is restricted due to law enforcement activity. All press cleared off White House North Lawn positions. Secret Service telling reporters & construction crews to go inside immediately.